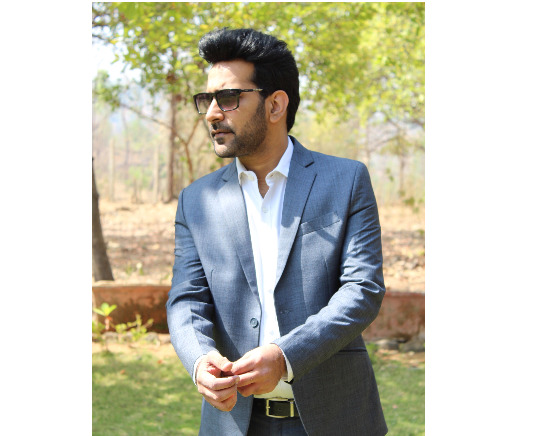 Soheil Kapadia well known for his profession that is meant to leave audience in awe. 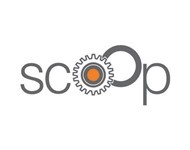 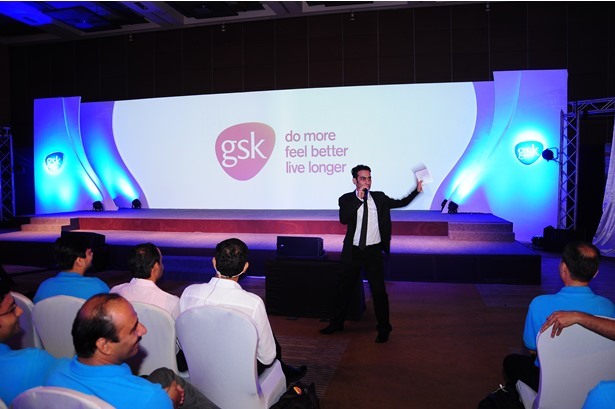 More than 1000 live shows and countless voice overs! 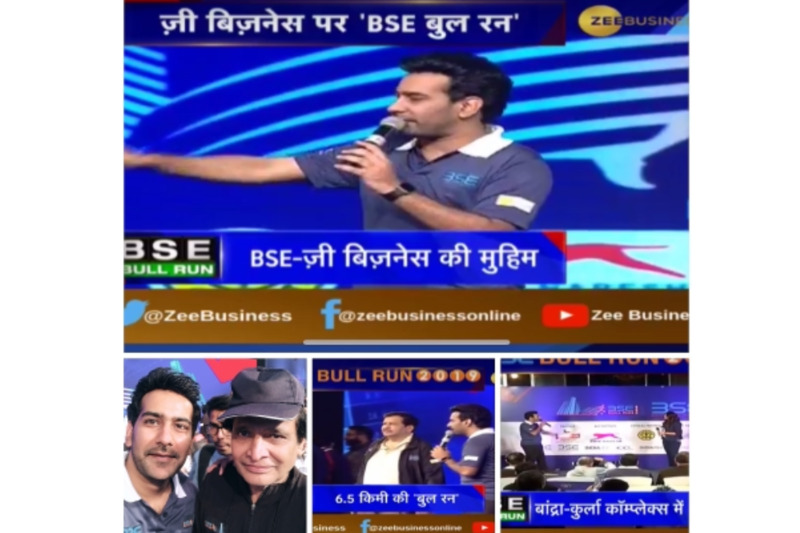 From Product launches to Conference's, Training sessions to Award nights, Team Building events to Entertainment events, he has seen all the boundaries of this wonderful event industry as Master of Ceremonies. 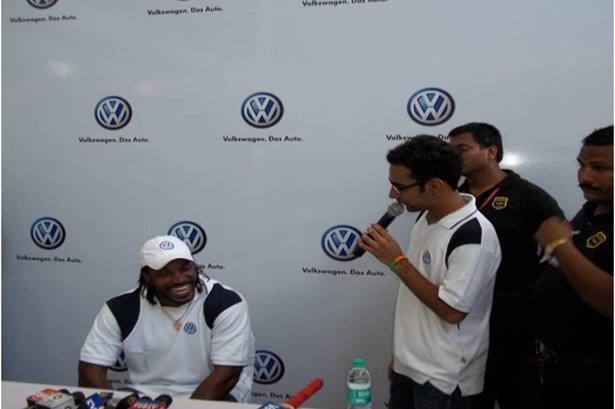 You can be rest assured that he has enough exposure to make the occasion a memorable success. 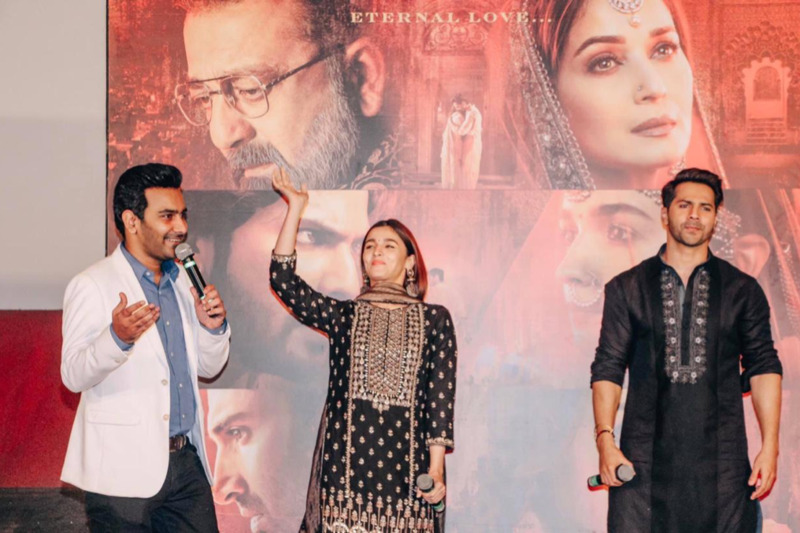 Soheil Kapadia hosted the song launch event of Kalank! 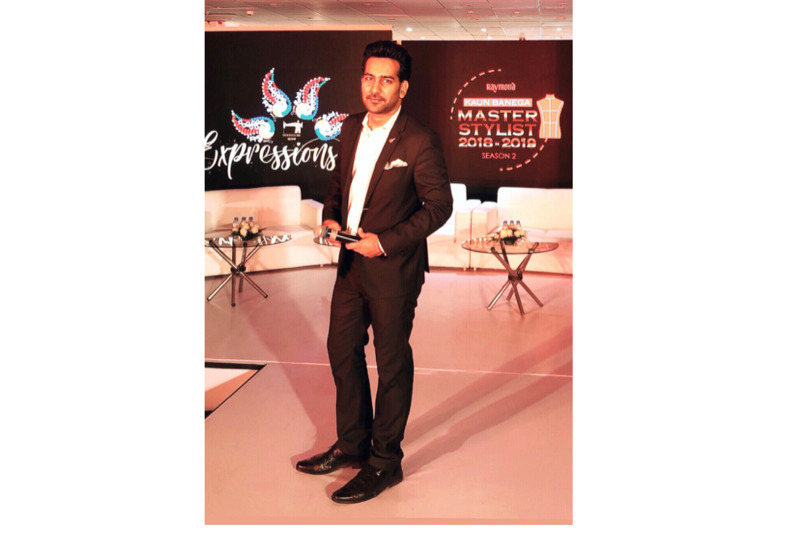 Host for Raymond Kaun Banega Master Stylist Season 2! 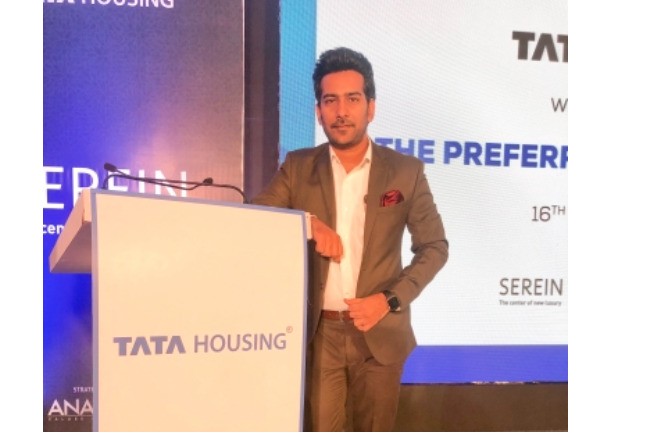 Soheil Kapadia hosted the Preferred Partners meet for Tata Housing in Mumbai. 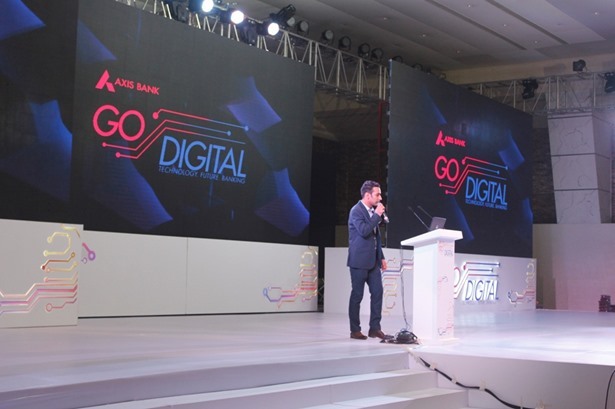 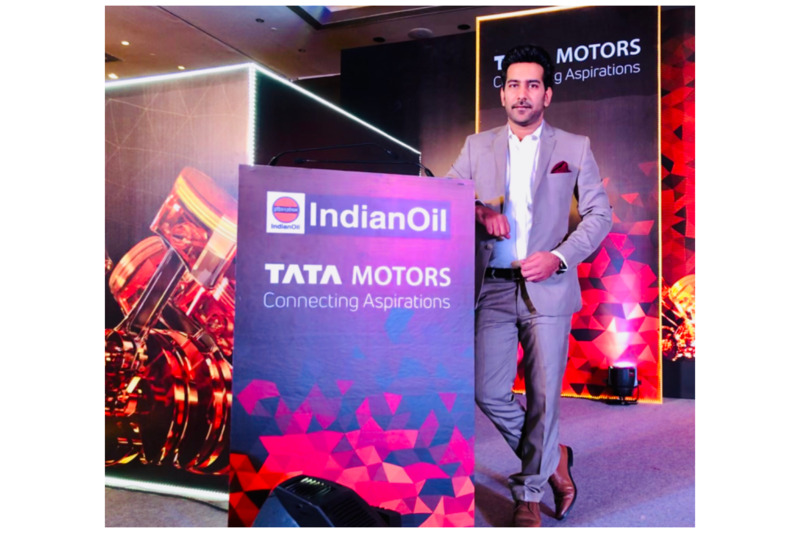 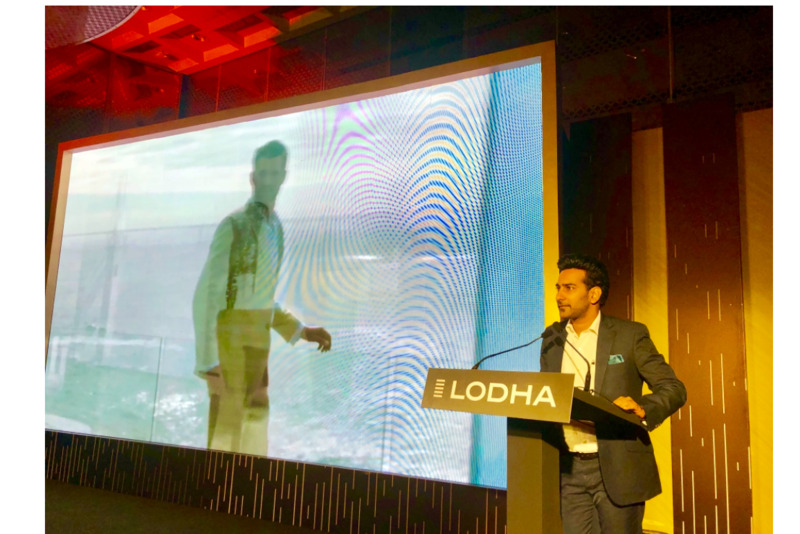 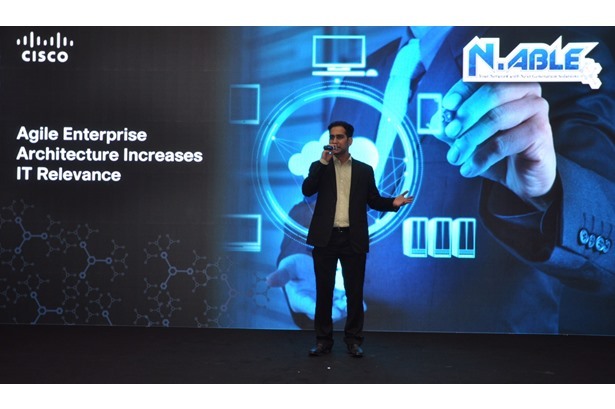 Soheil Kapadia hosted a product launch event for Tata Motors & Indian Oil in Mumbai! 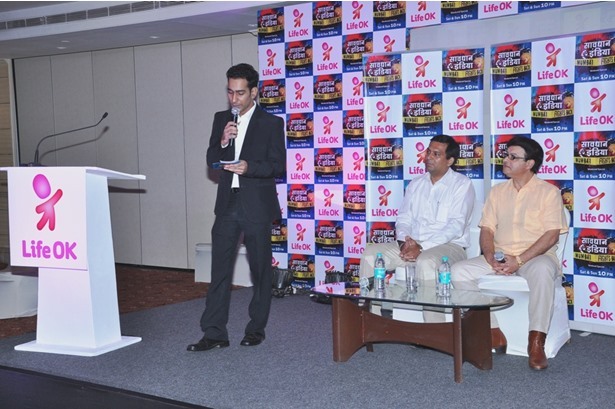 Hosted the Launch of Kesari Nandan for Colors with Mary Kom & Geeta Phogat! 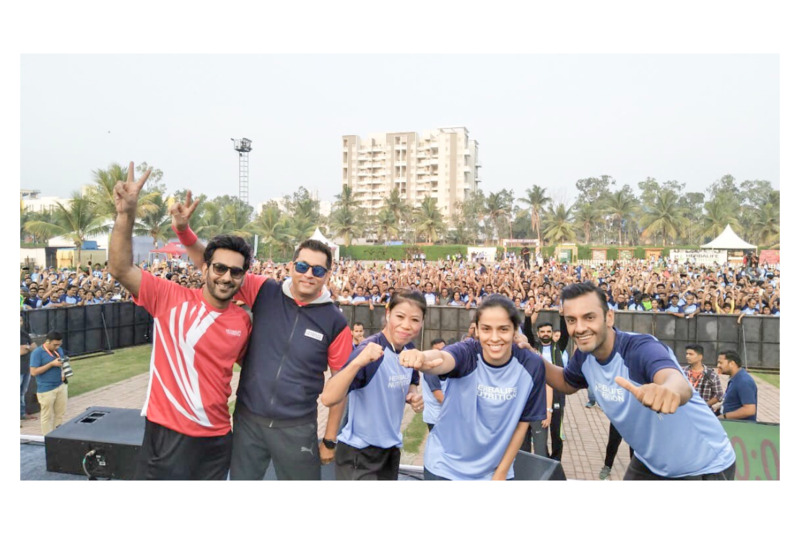 Host for Herbalife Fit families Fest with Saina Nehwal & Mary Kom. 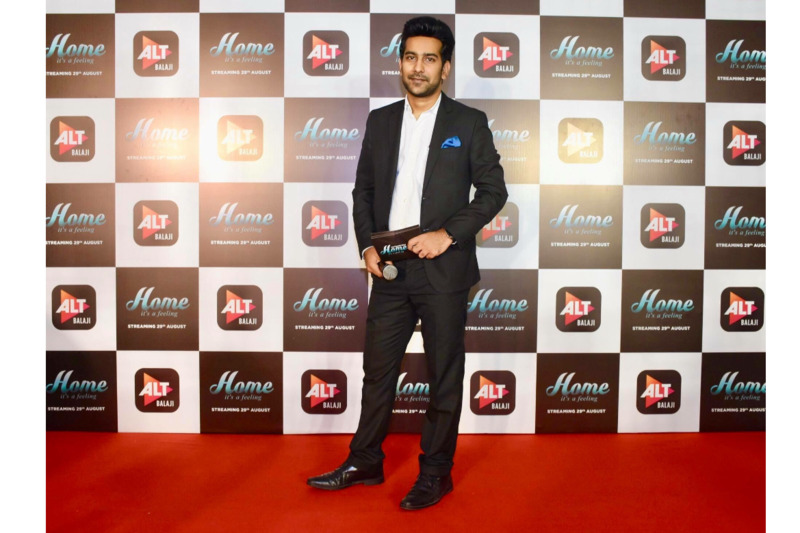 Hosted a show launch event for ALT Balaji! 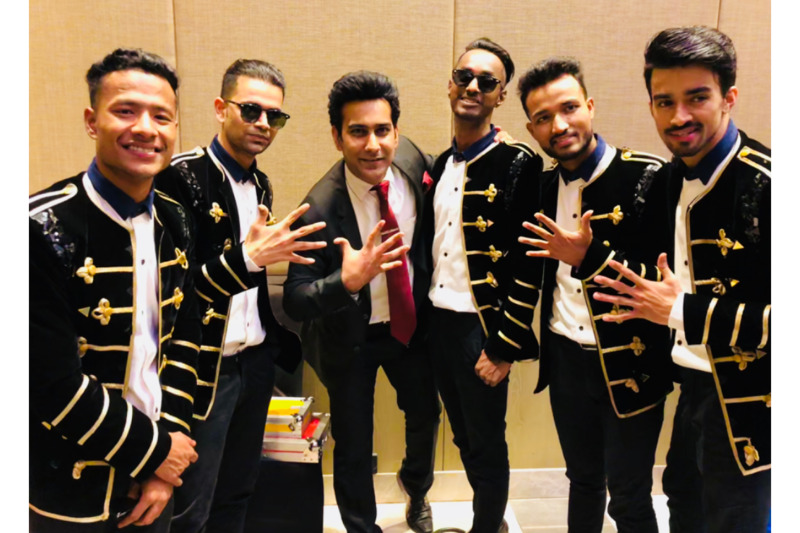 Soheil Kapadia hosts Mphasis Pillars Awards 2018 in Pune.